For everyone we meet who says something is impossible, we meet someone else who is doing it. Whether it's changing producer habits to help them market more profitably, turning direct ship bushels into a profitable enterprise, or any one of a thousand other challenges, someone has figured out how to do what seems impossible. We find those ideas and spread them around our customer base, using our skilled and passionate employees, every communication tool at our disposal, and good old fashioned hard work. There are lots of people who are good at brokering futures - our purpose is to be the best at identifying, perfecting, and sharing the best practical ideas for how to capture merchandising opportunities, overcome challenges and make money in the grain business. We recognize that people and companies go through different stages of development, so we work closely with each customer to ensure we continually adapt our support and training to address each one’s current goals and needs. When you are in the explore mode, we work with you to understand the opportunities, learn the skills and put in place the best practices for success. When your business is in growth mode, we help you analyze, prepare for and execute your dream. 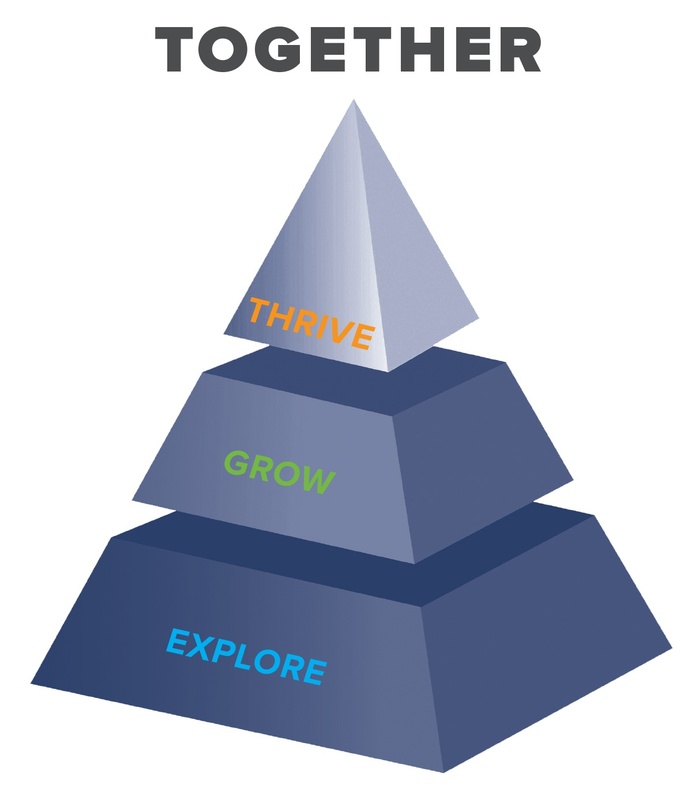 In the thrive mode, you are enjoying a strong, prosperous business, so our attention turns to giving you the guidance, resources and support needed to ensure it stays that way while also helping you explore, what’s next? White Commercial offers the industry’s finest educational programs, including everything from basis trading essentials to advanced merchandising analysis, planning and market intelligence. Available exclusively to our active brokerage customers, WCC educational services insure your merchandising team upholds the high-level skills they need to maintain a thriving business. White Commercial also offers you the extraordinary benefits of joining a nationwide community of commercial grain elevators. Our emphasis on collaborating with other elevators helps you overcome existing challenges and take advantage of emerging opportunities. That’s what a grain merchandising advisor is all about. Our relationship is more than transactional. It is transformative. We work with you to broker your futures—and to help you explore, grow and thrive, together.